I'm not sure if this is the right place for this topic, if I need to start this thread in another part of the forum, please correct me. I broke down and bought the book "Indra's Pearls"
I could only afford the Kindle version, but it is the full book, and I'm working hard to follow/understand it, but have questions and don't know where else to ask. I love math, but don't have the formal education to figure out how to use the book. I am an experienced graphics programmer, and have written both fractal software and 3D ray-tracers from scratch, and combined both for a 3D volumetric IFS Apophysis type renderer. I'd love to start a discussion that will not only help me, but others who may be in the same situation. 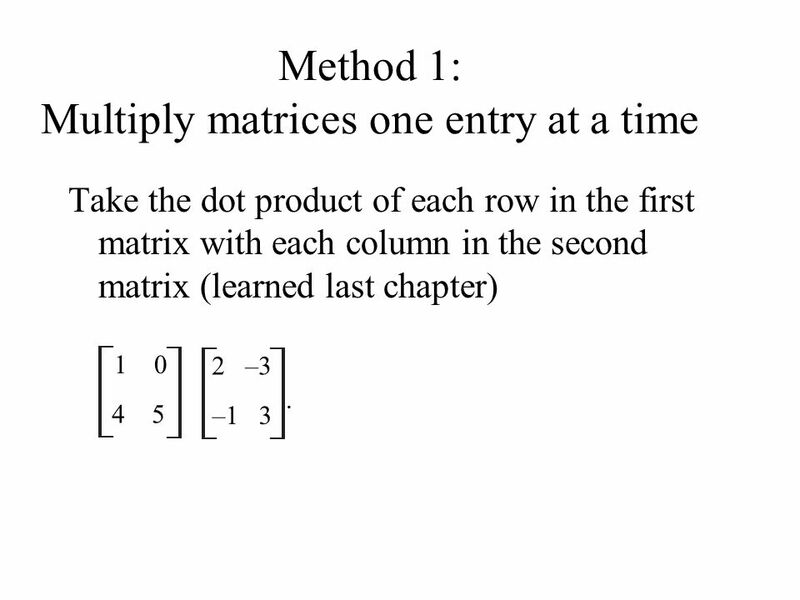 Where a,b,c,d are all complex numbers (Z as well) however like the formula in my previous post, they don't implement the transforms as matrices, I realize they've been simplified, but reversing back to matrices is not explained. While this is fine for a single implementation of a specific formula, when trying to develop software that can be used for any mobius transform it just makes everything more confusing? This makes creating classes like the MobiusMatrix in my first post unusable and therefore impossible to test and debug against the examples. Neither end of the iterated lines follow the expected pattern? I haven't got the book (may have a PDF somewhere, but not on this computer), but I think the curve is a limit set of all possible combinations of the two transformations (and possibly their inverses too). One way of plotting this is the chaos game, where you start with one point and randomly choose one of the transformations each step, plotting all the points you pass through on the orbit. But this can lead to uneven images, as some parts of the set are visited more often. I think a lot of the book is about plotting the limit sets more efficiently, but better to have something working first. I've heard this criticism of the book before. Impressive results, but not explained detailed enough step by step. As for Moebius transformations and matrices, the connection is function composition: if y = (a x + b) / (c x + d) and z = (e y + f) / (g y + h) then the matrix of z(x) is the matrix (e, f ; g, h) * (a, b ; c, d) = (ea+fc , eb+fd ; ga+hc , gb+hd). Also the matrix inverse is the Moebius transformation inverse. I wasn't ignoring this quote but didn't want to reply until I had time to read it closely. I agree the problem with the book so far is lack of details and explanations, also the constant changing of subject matter before any concept is followed all the way through. Several times I've gotten my head wrapped around some of it, then what comes next is a completely confusing until I realize it's something not (directly) related to what we were working on. I've not worked through your Mobius explanation, but will start dissecting it in a few minutes. Excel files won't upload here, but here is a screenshot of a workbook I put together for creating double spirals and withe the slider on the left I can animate the curves by moving the starting point toward or away from the origin. If anyone can use it, just let me know. Here's my best attempt, in particular are "A","B", and "C" just inverse's as I've done? Not 100% sure but this may be transposed? Should b and c be swapped? I don't have the book, but I thought Grandma's Recipe took 3 complex traces as input and produced transformations a,b and inverses A,B. Any other transformations are temporary variables. Then you produce lots of combinations of those four, by whichever method you are using, and plot the results. What I really hated about this book is how they obfuscate everything by this ridiculous baby-talk ("grandma recipes"?? WTF!?) and by mashing together several different things, like rendering the image with known parameters and finding the parameters themselves. ta = 1.64213876 + i*0.76658841;what? where from?? how did we get this number??? One thing you could do to try understanding what's going on is to use any IFS software (ie. Apophysis) to generate these. Moebius generators used in the book are somewhat overcomplicated (which is of course never explained, at least in a normal non-babytalk way), in reality you can get these patterns much easier - Apophysis users stumble into them by accident all the time. -z + Cwhere C = the mysterious parameter that you can tweak manually (Apo) or calculate via polynomials. Can start from 2cos(pi/N) here too. Both these Moebius TFs are inversion(translation(rotation(z))) which is quite easy to do in Apo using built-in functions - that is without using the (ugly) Mobius plugin.